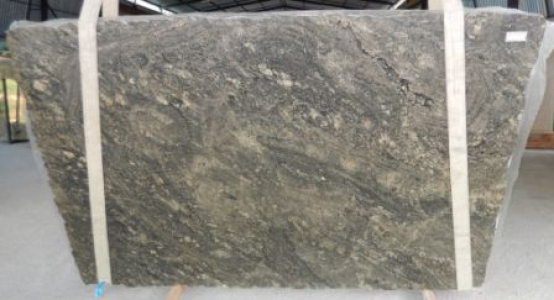 Cosmos Granite and Marble has inspired the world with innovative designs. 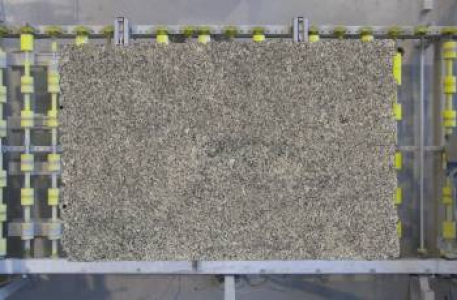 Industry recognizes us as connoisseurs bringing in the revolution to craft spaces.The Audax granite stone offered by us is an ocean of artistic creativity that brings about a transformation in the architectural capacities. The engaging pattern created by differential colors and texture is oblivion from the complicated world. 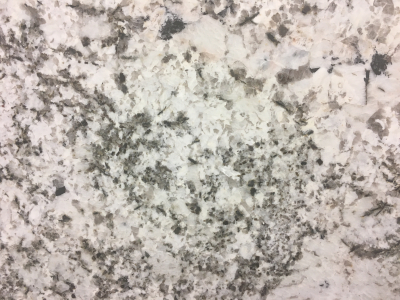 Take a tour to Cosmos store in Nashville, TN.We have some of the most appreciated granite and other natural stones at our place. 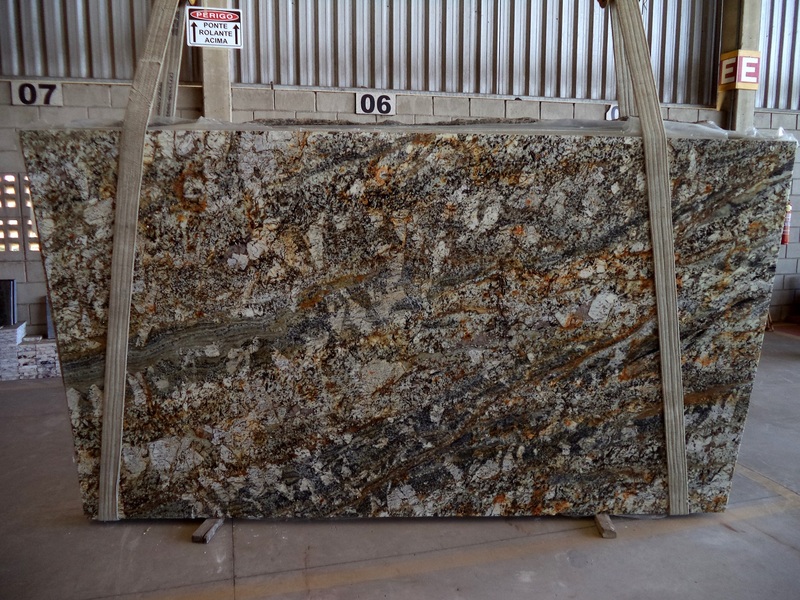 Beautify your living and workspaces with Audax granite slabs.